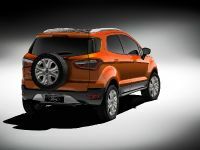 The all-new 2012 Ford EcoSport will make its appearance in the heart of Asia's car market at New Delhi Auto Expo 2012 this week. 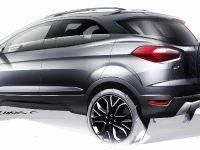 The new compact SUV will further is another vehicle offered by Ford for India, as well as in many other markets across the world. 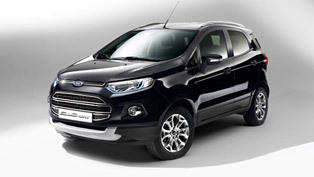 One is without a doubt that the all-new Ford EcoSport is modern and innovative. 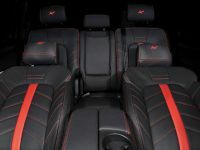 Moreover it is designed to combine best-in-class design, technology, quality and safety. 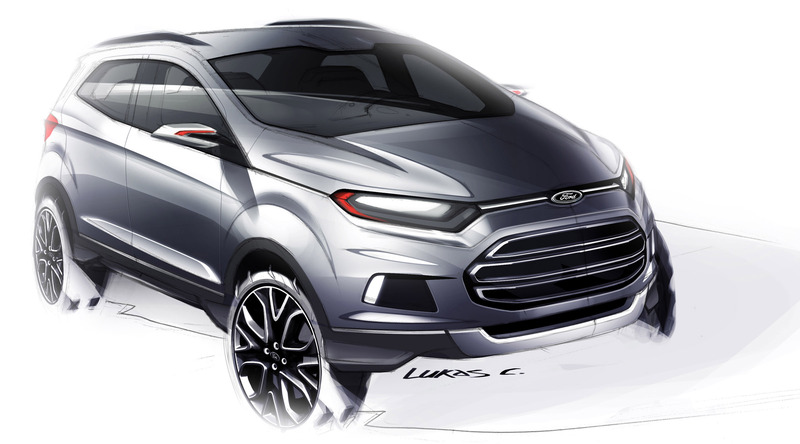 Furthermore it is the latest One Ford global product which is going to be a key model for Ford, because of the company's expanding presence in major worldwide growth markets, including India, Brazil and the ASEAN markets. 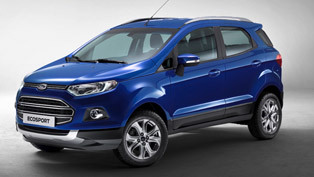 The all-new 2012 Ford EcoSport was developed in South America at one of Ford's product development centers. 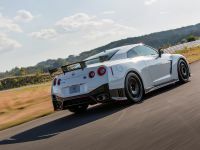 Of course the work on the vehicle was made in close conjunction with teams from Asia, Europe and North America in order to meet the needs of markets across the globe. 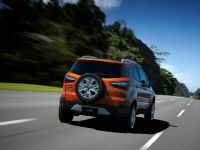 Its genuine SUV confidence starts in the stability of the chassis, reinforced by the body's robust build, high torsional stiffness and high levels of protection for its occupants. 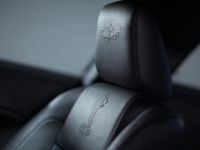 On the other hand its innovative design reduces the weight and ensures good fuel efficiency. 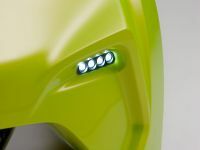 The first thing that captures the attention is the modern and innovative look of the vehicle: its contemporary shape conveys confidence while combining refinement and dynamism in an intelligent and fresh-looking package. 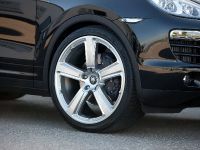 In addition it sports key SUV cues such as the confident stance, command driving position and signature spare wheel mounted on a swing-gate at the rear of the vehicle. 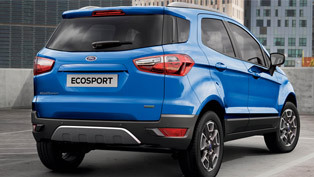 Another benefit of the design is that the EcoSport has the appearance of a larger vehicle, while retaining the agility and practicality of a compact car. 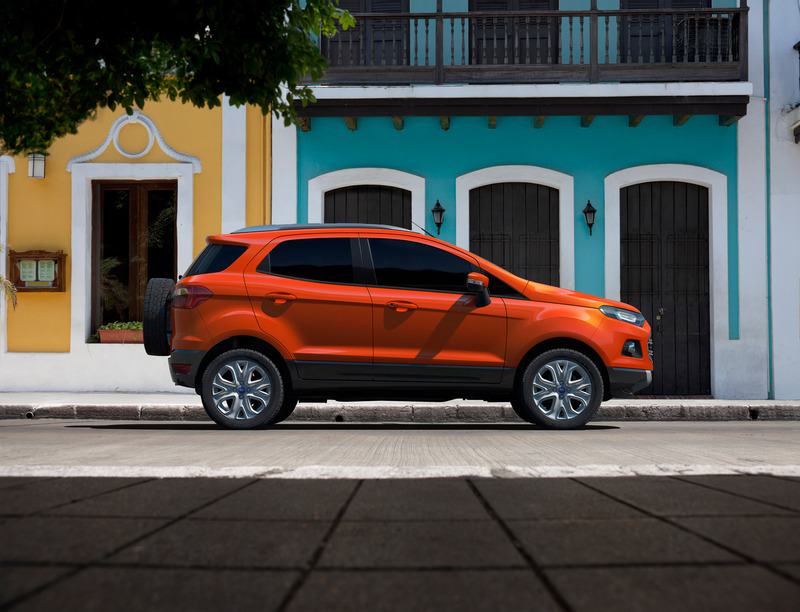 It features high ground clearance and integrated lower body cladding for robustness. 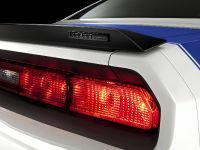 Furthermore the back of the SUV is marked by a large rear window which wraps around to the sides and oblique shaped taillights. 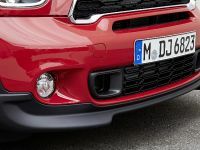 May be this is what gives the vehicle more sporty look. 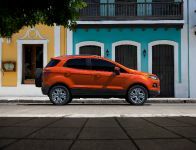 The all-new 2012 Ford EcoSport was designed in order to offer balanced performance on paved roads and off-road terrain. Hence, this is making the vehicle perfect for the urban customer who wants to escape the city. 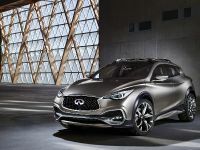 This next-generation model delivers unique features and options to the future customers. 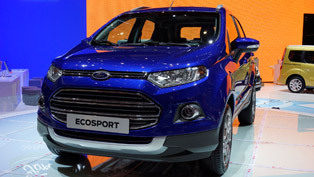 To be more precise, the 2012 Ford Eco Sport offers new technology and features innovative equipment normally not found in this class of vehicle. 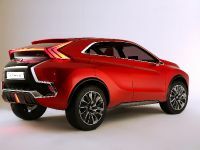 Furthermore it is fuel efficient, which was the key factor in the development process of the SUV. 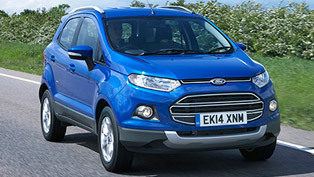 The all-new Ford EcoSport has been designed to meet all safety standards in the various markets where it will be sold. This includes weight-optimization; highly resistant body, developed with advanced software and design tools; combination of zones aimed to absorb the forces of impact with an extremely rigid cell. 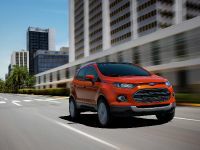 Of course, Ford brand wouldn't forget the quality - the all-new Ford EcoSport will deliver impressive levels of quality and craftsmanship, reflecting its new world-class design and engineering. At last low maintenance costs and great durability were also key objectives in the development process. 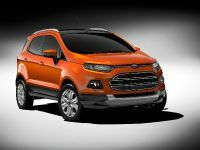 The first preview of the 2012 Ford EcoSport will be at the 11th Annual Auto Expo in New Delhi - one of the world's biggest automotive growth markets. In details, the new EcoSport was developed on Ford's new global B-segment platform. 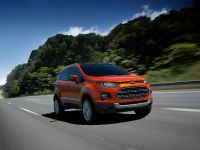 The EcoSport has been a market phenomenon since it was launched in South America in 2003 as the region's first affordable SUV, selling 700,000 vehicles in nine years. The success was due to the uniqueness of the segment and the popularization of the features that many consumers wanted. 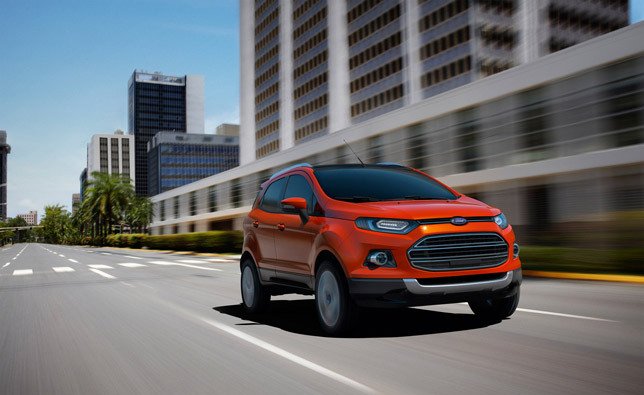 Moreover the all-new EcoSport will be produced at modern assembly plants generally in Brazil and India. 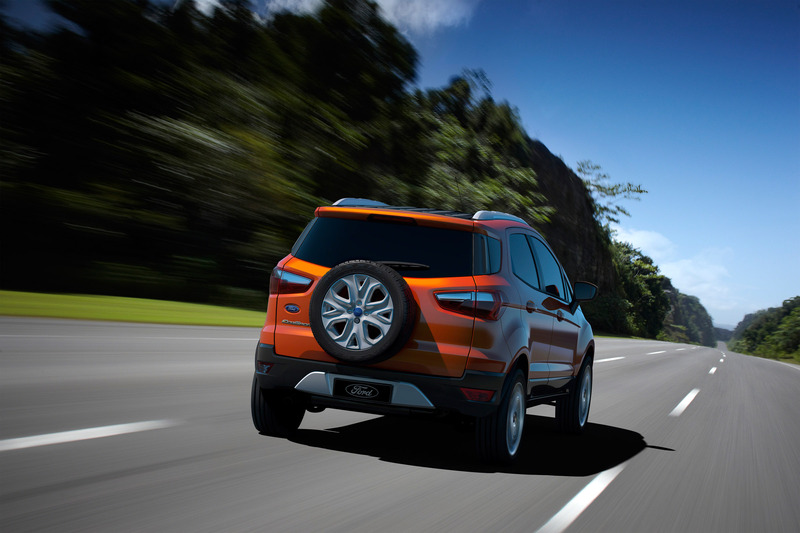 The project was led by Ford's Development Center in Camaçari, Brazil, which is one of the centers most specialized in the development of compact cars. 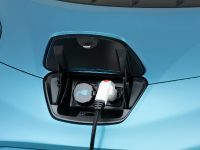 Eventually, the new vehicle will be sold in nearly 100 markets worldwide. 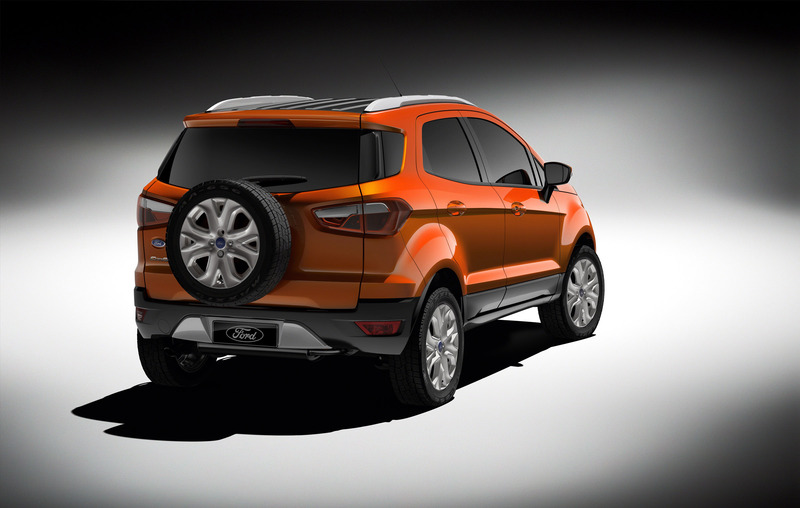 Ford has taken the challenge to conquer the Asian market. 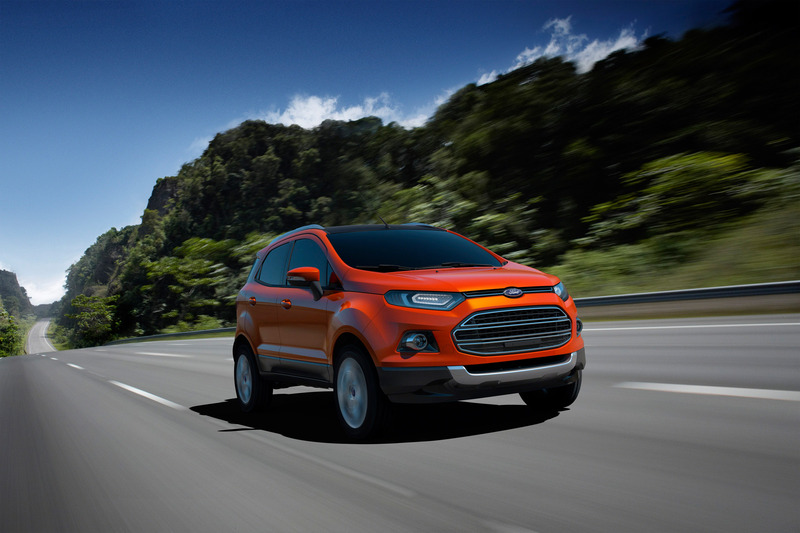 For instance, the EcoSport is the second of eight products slated to be launched in India by mid-decade. 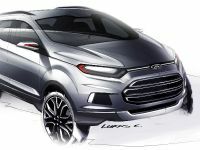 Moreover the new EcoSport will be produced in the integrated Chennai manufacturing facility which has been modified with an annual production capacity of 200,000 units and is now positioned as a Ford regional centre. 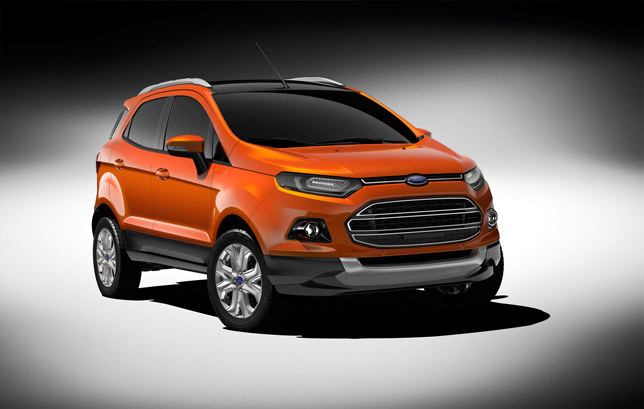 Additionally, Ford EcoSport models will be also produced at the plant for export to international markets.